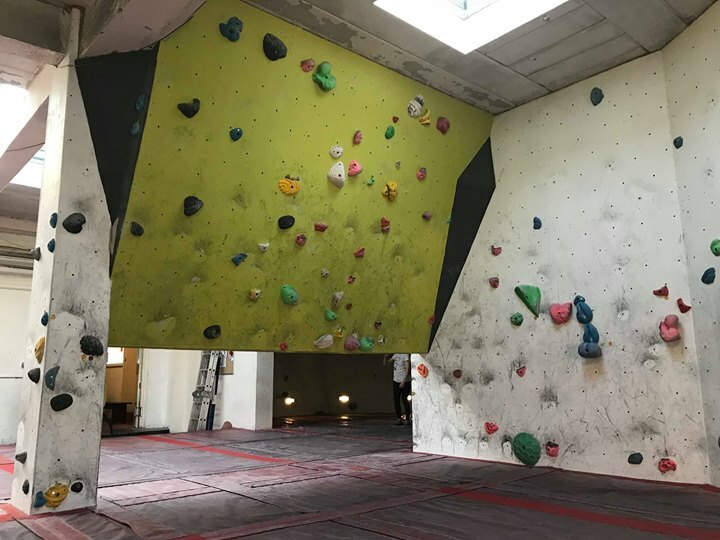 Want a great bouldering experience in a relaxed and friendly atmosphere?  Spot is a dedicated centre for the best bouldering in South Wales. Located just outside of Cardiff on Treforest Industrial Estate (Pontypridd).  We cater for novices through to experienced climbers, including children and groups. We run taster sessions for beginners, Kids Clubs and Children`s parties with on site catering if required. We have Qualified Instructors on site and tailored sessions can be arranged to suit individual requirements. We also offer corporate and club memberships that are available at beneficial rates. Our café on site provides hot and cold drinks and snacks in a comfortable environment. Hi all. Apologies for any inconvenience for closing early yesterday. WE WILL BE OPEN AS NORMAL TODAY.